Andrew Matheson || July 23, 2018 TMG The Mortgage Group Atlantic Inc. Believe it or not, the recent .25% rise in the prime interest rate is an indicator of a healthy economy. Despite trade tensions, Canada’s economy looks to be weathering the tariff storm well, for now. There is no doubt the Canadian economy is resilient. The country has weathered a few storms since 2008, but still chugs on – somewhat flat at times, but never stagnant. The focus of the Bank of Canada (BoC) is on stimulating the economy and keeping inflation in check. The inflation rate has been inching up and is now at 2.2%, still well within the Bank’s comfort zone. Maintaining low, stable and predictable inflation is key to fostering an environment where Canadians can prosper. 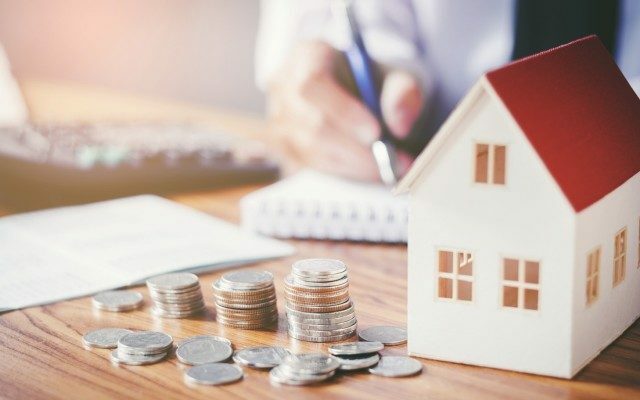 First, the cost of borrowing will increase for customers with variable-rate loans and mortgages, but those with money in savings accounts and guaranteed investment certificates will benefit. When interest rates are low, there’s less motivation to save. There’s a fine line between interest rates that are too high or too low and how they may help one segment of our population and hurt another. While we have no control over interest rates, we do have control over our responses by thinking more carefully about our finances – our savings and our borrowing – so we’re not caught in challenging situations, no matter what the rates do.